This implant is for testing purposes only. It is not sterile and is offered to test existing systems and smartphones for compatibility. NFC implant with original NXP® chipset, Ultralight® C certificate and NTAG216 memory. 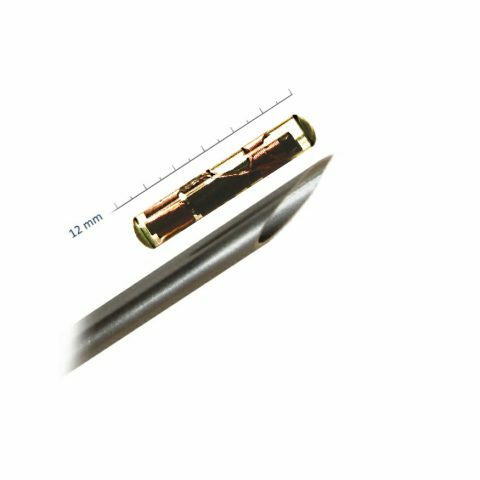 This chipset is set in a lead-free organic glass case of the SCHOTT brand and measures a total of 2mm x 12mm. This version is for test use only and is not suitable for implantation. 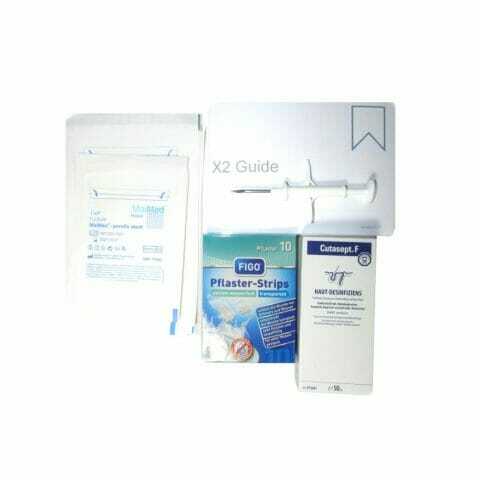 If you want a full implant, sterile with hypodermic needle and accessories, please choose the X2 package. 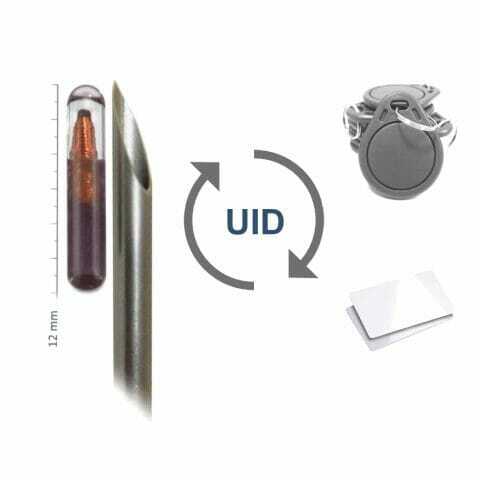 This implant has the LF RFID technology and can thus be integrated into existing locking systems. Thus, the batch or transponder card becomes obsolete. If you are unsure if this technology fits your access system, we recommend a test card or test implant for compatibility testing. 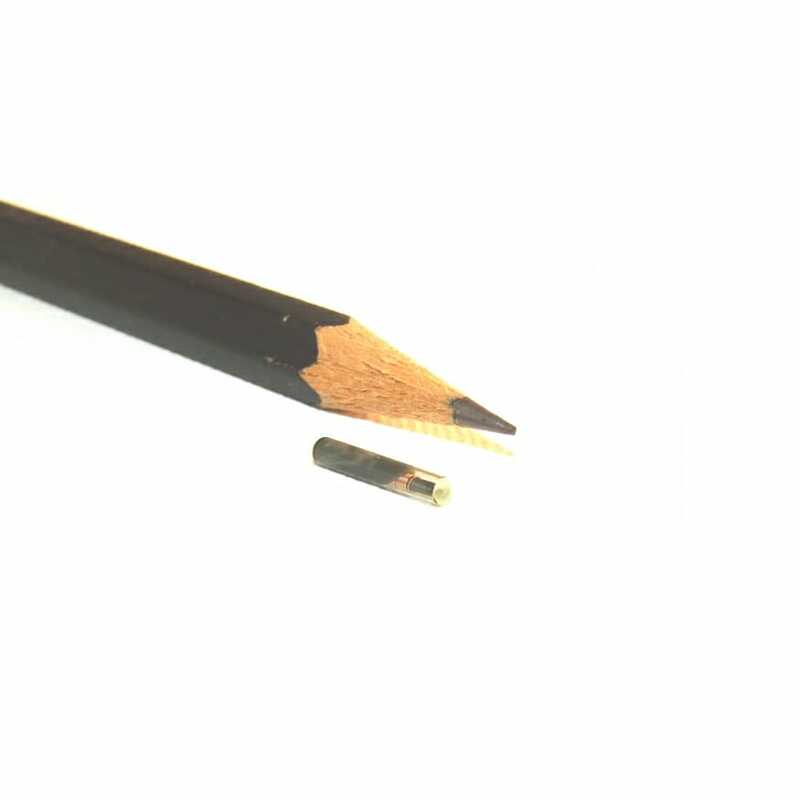 Just copy your existing access or membercard to your chip implant! 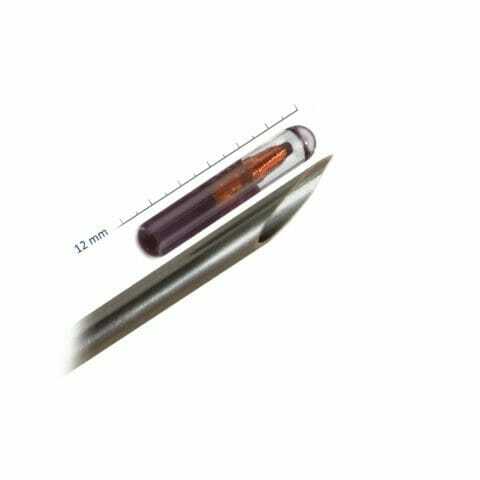 With this package you get everything you need to implant yourself or one of our partnerpiercer an RFID chip. This Elite version of the X3 Elite also allows copying / cloning existing maps and tags (UID Changeable) on the implant. MIFARE® von NXP Semiconductors is the world's most widely used contactless smart card technology.